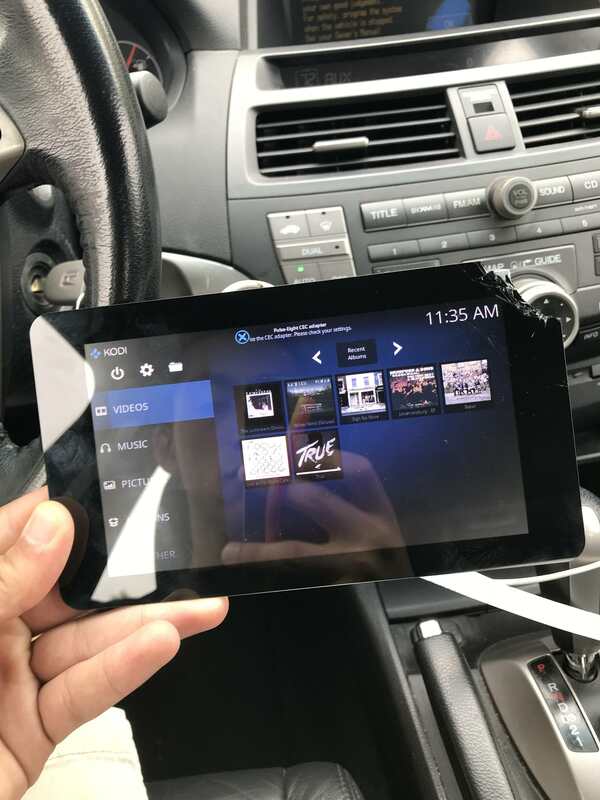 In an attempt to fit the official 7 inch display in a US double DIN space (car audio head unit), I broke the glass touch panel. The board and LCD works fine. Is there a replacement touch panel I can buy? Or if I get it elsewhere (ebay), what specification should I look for? I checked with local supplier and they do not provide any support and cannot replace since I broke it. The US double DIN has a height of 4 inches (approx 101 mm) and the official screen's height is just 110 mm. If RPF is planning a revised version, lowering the height to 101 mm or lower will help a lot of folks trying to use the LCD display in their car. A bit of a long shot, but have managed to break my controller board but have a perfect screen. If you have a controller board to dispose of, please may I be given the chance to make a deal with you? Many thanks.